Facebook has to tread carefully when it comes to making products and services for kids under the age of 13. However, it's not like it's hard for kids to lie about their age to gain access to all the wonderful and unspeakably terrible things on the internet. 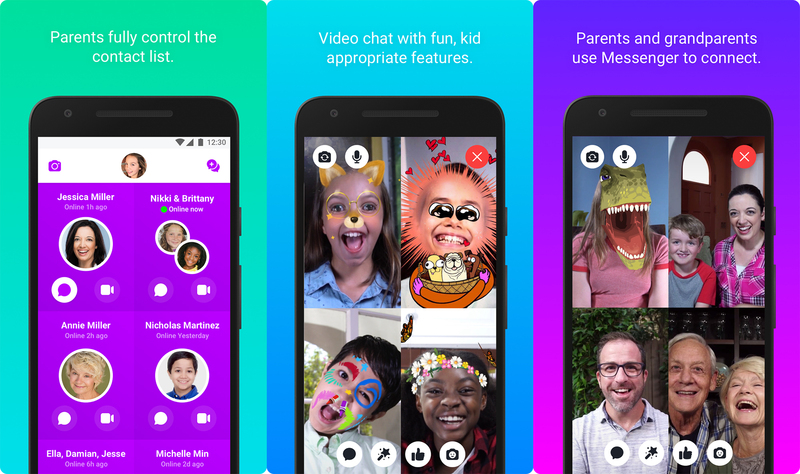 If kids are going to be sending messages over the internet, parents might want to give the child-friendly Messenger Kids a shot. It's launching on Android today with some special Valentine's Day features. Messenger Kids launched first on iOS in December 2017, then it came to Amazon's Fire tablets last month. It's rare for an app to debut on Amazon before the Play Store, but it makes sense considering how many kids use the cheap Fire tablets. 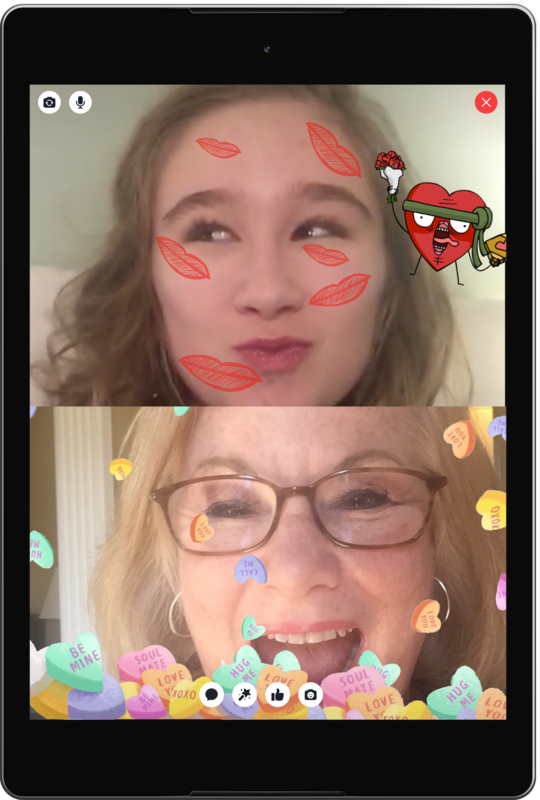 For the full Android release, the app comes with various stickers and frames, including some new ones for Valentine's Day. The UI is also simpler and more colorful than the regular Messenger app. The app includes both text and video messaging, but parents control the contact list. The parents are automatically on the contact list, and only approved adults are allowed to send messages. Messenger Kids includes no ads or in-app purchases, and it gets new content like frames and emoji on a regular basis. The Play Store listing just went live a little bit ago, so you can be among the first to download it.